Unfortunately, due to circumstances beyond our control, the event with Shaun Usher on 3rd October has been cancelled. Full refunds will be offered on all tickets. Mostly Books would like to apologise for any inconvenience caused. 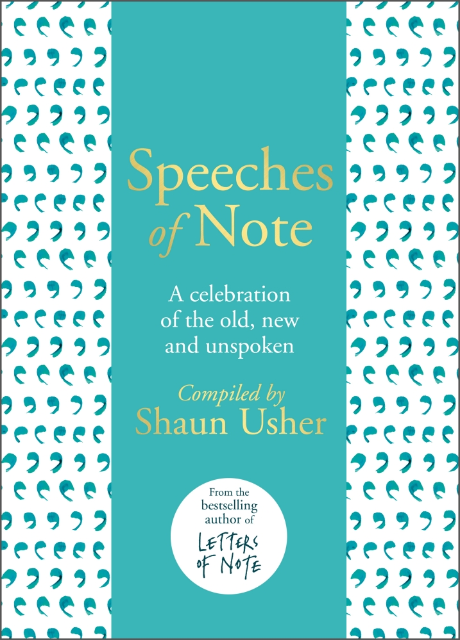 Shaun Usher will be at Mostly Books at 7.30pm (doors open 7pm) on 3rd October talking about his new book, Speeches of Note. Shaun is the founder of the Letters of Notes blog archives and the editor of two bestselling Letters of Note compendiums. In Speeches of Note, Shaun has chosen history’s most famous, enlightening, disturbing, brilliant, funny and poignant speeches. He shines a light on speeches which, despite their brilliance, have until now been largely ignored. Some of them have, for compelling reasons, never been delivered – such as the chilling public announcement that was to have been made by President Nixon should Neil Armstrong and Buzz Aldrin have become stranded on the Moon – and not returned. 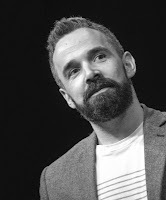 Join Shaun as he talks about the reasons behind his curation and hear audio clips of the speeches as he talks about why each speech was included.